It has been a very long journey and I never thought I’d live to see the day that this blog still up and running after 10 years. Fox and the Firefly Cottages in Loboc, Bohol. Two provinces, one long weekend, and an experience of a lifetime. 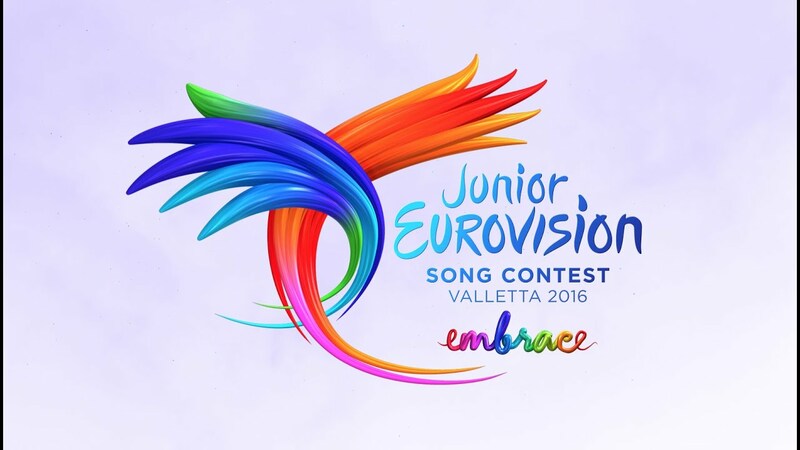 Tonight here in the Philippines at 11pm local time, the 2016 edition of the Junior Eurovision Song Contest will stream live worldwide on Youtube, straight from Valletta, Malta. 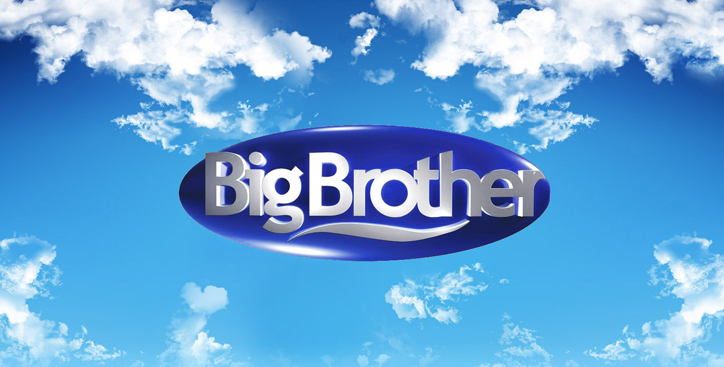 Jus before the show could begin, I’ll send out my thoughts on this year’s entries and my fearless predictions on how each will do on show night. In the past, I have once shared with you two things I wanna try learning: 1) To learn to speak Spanish, and 2) To learn Philippine sign language. After years trying to pave the way for me to try out something new to me, the language gods have answered my prayers and I finally get to study Spanish this November. While I should have written this piece when it was more appropriate last month, as the day of my first work anniversary in my current company fell on that day, I thought the weekend before my birthday would be just as fine knowing that this was, as I have mentioned before, an early birthday gift, just as I was about to hit that time the middle point of my roarin’ twenties. Today, I just burned through five chapters of Mockingjay during my idle time in between tasks. This is probably the only way for me to get motivated into reading a book I bought just so I could manage to to finish it. It’s the same thing I did for Catching Fire where I previously stopped while I was barely a third into it more than a year ago. Since bringing the second Hunger Games book to work a couple of months ago, I’ve managed to finish it within that time frame, probably faster than when I read the first book at home (which was about three months). At least this way, I could get my eyes to be used to something other than staring at a computer screen all day. Since getting my first pair of of corrected glasses 15 years ago on 5 January 2001, my vision has gotten more blurry. I don’t even recall what grade both eyes are currently have but one thing’s for sure, I have what they call an astigmatism. It’s been a while since I last saw some old faces from high school, at least since the last time we had had a get-together. If I’m not mistaken, the last had been, what? Bonifacio Day Weekend 2010 or some time later on? Thus, it was really nice that a few of us have managed to have this happen less than a week ago, with the planning stages and everything done in less than two days before the night we would see each other, culminating on Rizal Day. So today, 2 January marks the anniversary of my entrance to the workforce. Indeed, it was barely 24 hours into 2012 when I received that fateful text message telling me that I was accepted into my first job and that I need to report for work the next day. Celebrating a Worksary like no other!